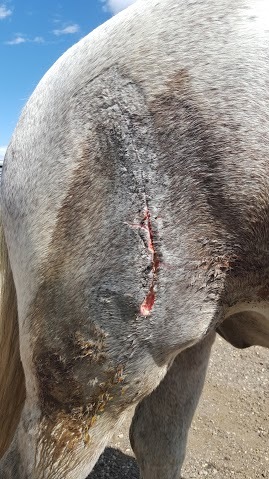 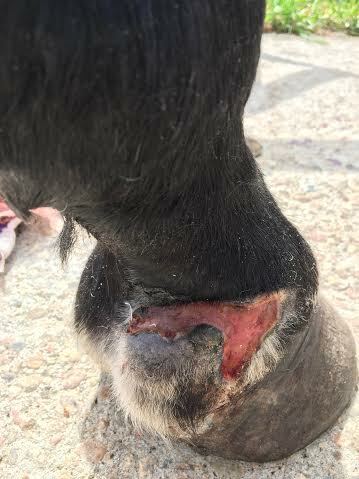 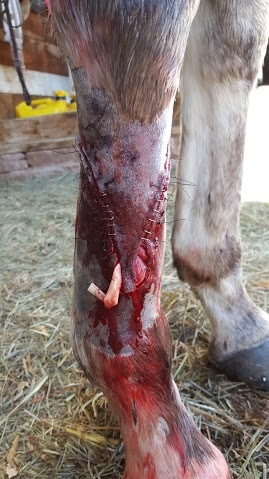 Wounds come in all shapes and sizes, and no set treatment protocol necessarily fits each case. 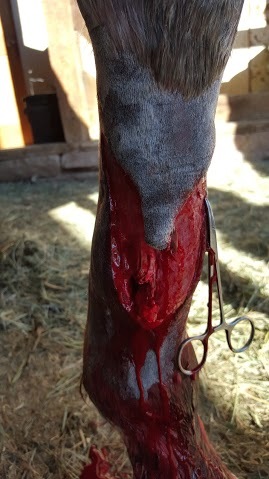 We are committed to providing the best treatment course, designed specifically for each wound we see, and want to see each case through to resolution. 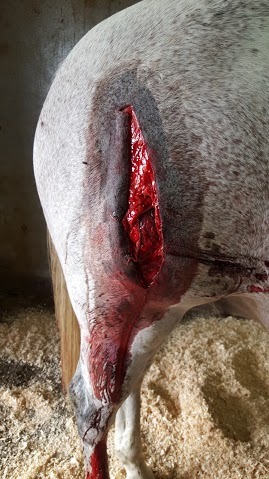 A healing wound is a dynamic environment, requiring thorough care and follow up. 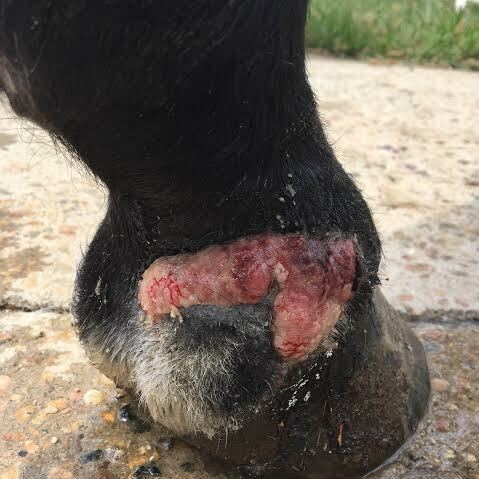 We strive to educate clients how to best continue to treat healing wounds at home after we address primary closure, minimizing the risk of complication, infection or delayed healing.